A world on the edge of Oblivion. An ancient prophecy awakening. A young woman terrified of her destiny. Amazon Top 100 Bestseller in Fantasy. Start this soulful, epic fantasy series today! 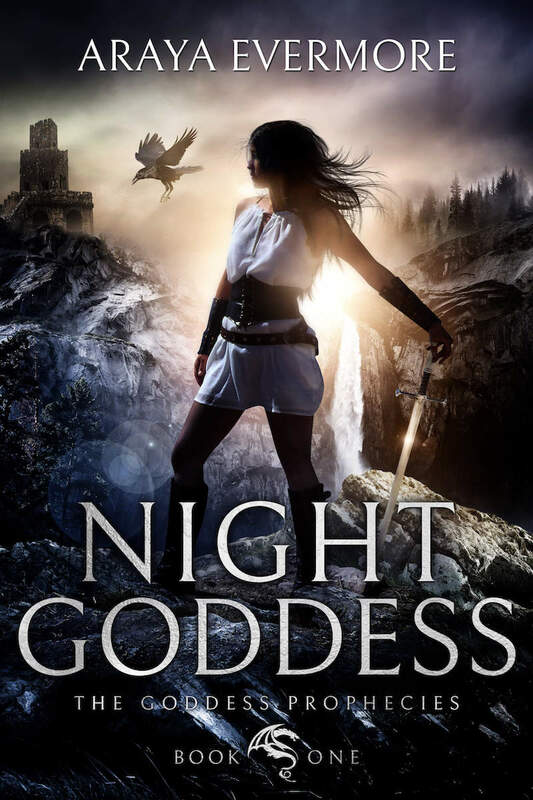 Night Goddess is the first novel in an epic fantasy adventure series readers are comparing to Raymond E. Feist’s Riftwar Saga, Terry Goodkind’s The Sword of Truth, Patrick Rothfuss’ Kingkiller Chronicles, and David Edding’s The Mallorean. The Goddess Prophecies sword and sorcery epic is being hailed as one of the best high fantasy series in years, drawing on all the appeal of Tolkien’s deep and soulful characters, Robert Jordan’s sweeping worlds, and Marion Bradley’s unyielding heroines. This is a saga full of spirit, determination and resilience. Click below to join thousands of others already on this epic fantasy adventure!